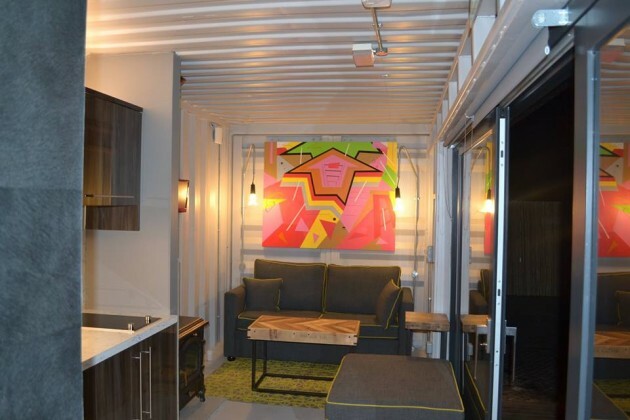 Ireland’s first shipping container home was completed at the weekend. The project took just three days to build and will now be donated to St Vincent de Paul. It will most likely be moved to Deerpark in Co Cork to home a family in time for Christmas. Building the unit took volunteers three days, after which it was put on display at the Irish Museum of Modern Art (IMMA). The labour and materials for the project were donated from more than 60 suppliers. 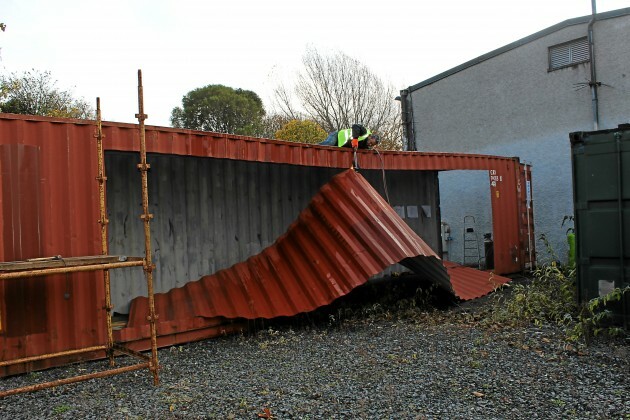 The container measures 40 ft. in length and 10 ft. wide and will be available to visit on Saturdays over the coming month. The building is now complete with a modern finish and is partially powered by solar panels. 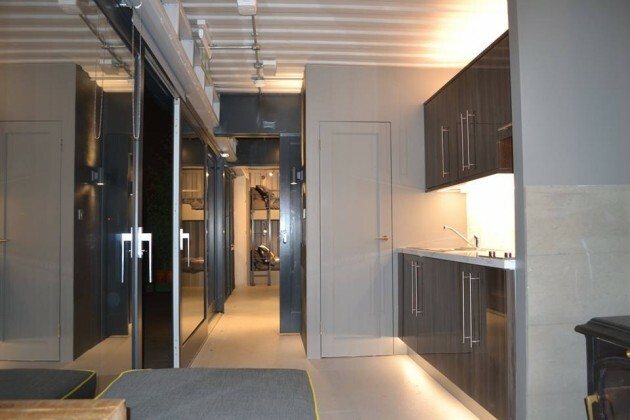 The project was coordinated by Carol Tallon and and Derek Trenaman of Ceardean Architects. Volunteers for the build were mostly drawn from BNI Ireland – the Irish branch of an international networking organisation. Nine months on have the new Central Bank rules been good or bad for the market? Worry No More We The LAWRENCE FINANCIAL LOANS COMPANY Are Here To Provide Fast, Easy And Genuine Loans For You 2016 At Low Interest Rate Of 3% Only. Do You Need A Quick Loan For Business Or To Pay Bills At 3% Interest Rate? We Offer Business Loan, Personal Loan, Home Loan, Auto Loan, Student Loan, Debt Consolidation Loan e.t.c. No Matter Your Credit Score. We Are Guaranteed In Giving Out Financial Services To Our Numerous Clients All Over The World. With A Maximum Duration Period Of 1 to 30 years, Our Loan Ranges From €5,000-Euro (Five Thousand Euro) To €100,000,000.00-Euro (One Hundred Million Euro). We Also Lend In USA DOLLARS, EURO And POUNDS !! Kindly Contact Us On This Email Below If You Need A Fast, Easy And Quick Loan. It Is Very Easy To Apply, So Quickly Apply Now For Yours If Needed !! I bet the vested interests in the building industry will have them legally declared “unfit for human habitation” or other such nonsense in order to protect their own profits….and to protect the antiquated (and expensive) methods they still use to construct dwellings. How warm is it to live in? What’s the BER?